In the latest report of Moody’s credit rating agency there is mention of the new framework for the protection of the primary home for poor households, which, according to the Greek Parliament on March 29th, is positive for the Greek state and the Greek banks’ creditworthiness. The rating agency says it is more rigorous to include borrowers in the new law to protect their home from seizure. As Moody’s highlights, the Greek government will benefit because the law resolves a major disagreement with Greece’s creditors in the Eurozone, who delayed the disbursement of the almost 1 billion euro (0.5% of GDP) tranche they had promised to Greece in exchange for the continued vigorous implementation of reforms. “Although Greece does not have an urgent need for money, the agreement is a positive signal that the Greek authorities continue to feel obliged by their commitments and a clear indication that the “strengthened supervision” that has been put in place for Greece after the end of the third program works satisfactorily”, Moody’s notes. In addition, Moody’s continues, saying: “We believe that Eurozone creditors will agree to release of the 1 billion euro tranche on April 5. They may also give the green light for Greece to repay part of the outstanding balance of its relatively expensive loans from the International Monetary Fund (IMF), worth 9.4 billion euro, respectively, as did Ireland and Portugal. Both of these steps would enhance investor confidence”, added the credit rating agency’s report. It is also noted that the new scheme is positive for the creditworthiness of Greek banks as it will strengthen their efforts to reduce the large NPEs reserve, which accounted for 45.4% of total loans in the banking sector in December 2018. 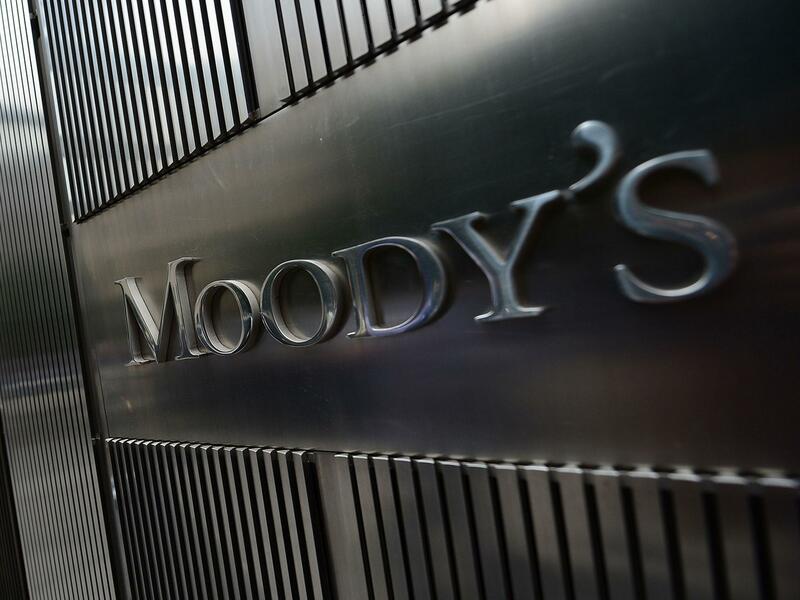 “Banks will benefit from the revised bankruptcy law because it has more rigorous eligibility criteria, limiting the extent of bad-payers”, Moody’s said.